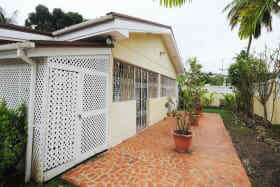 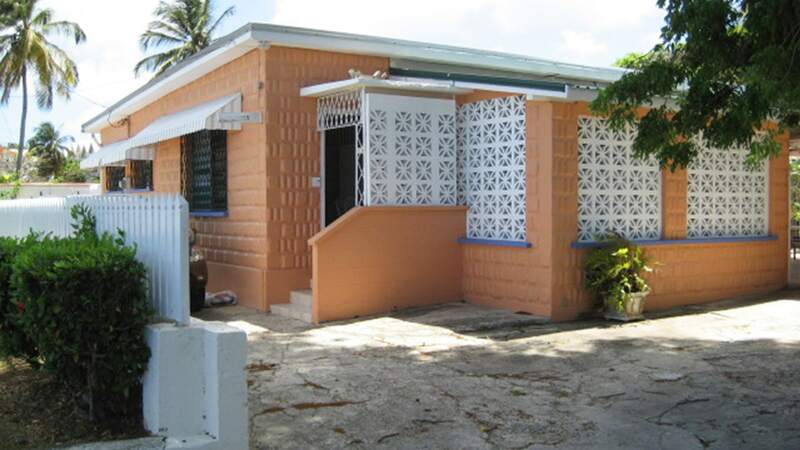 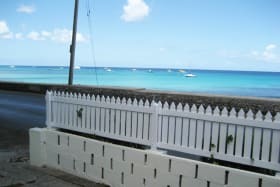 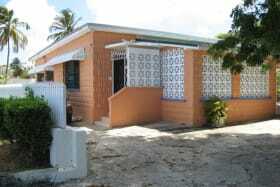 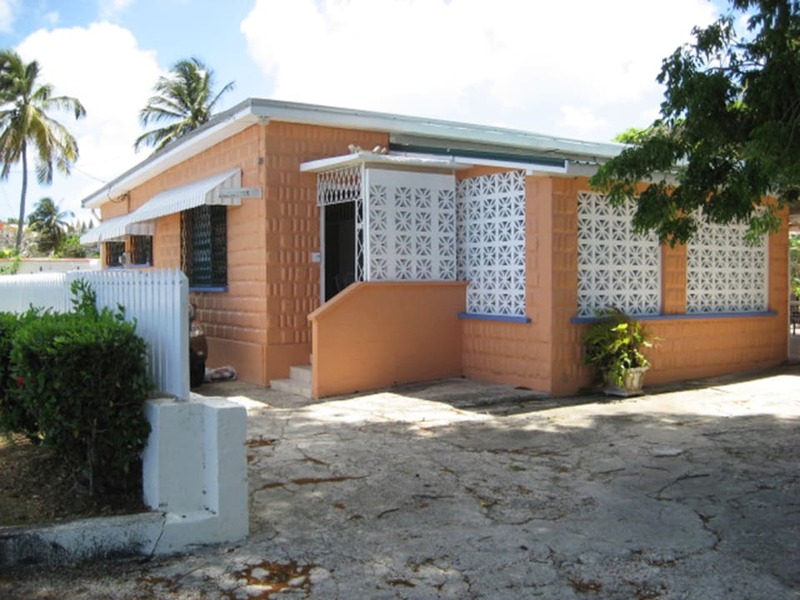 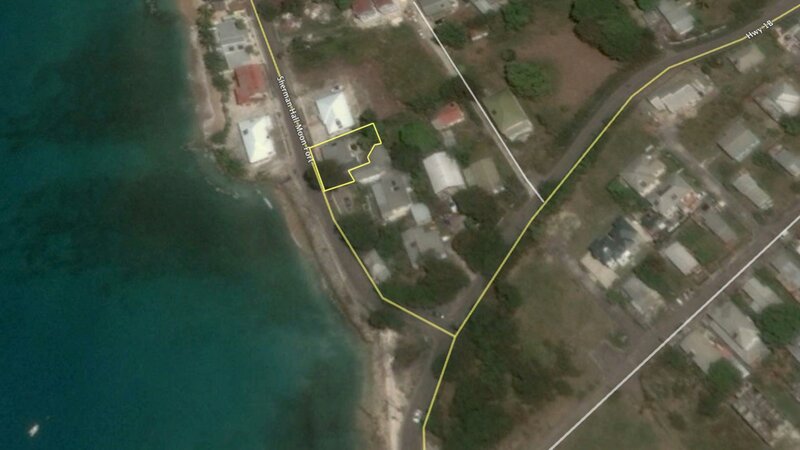 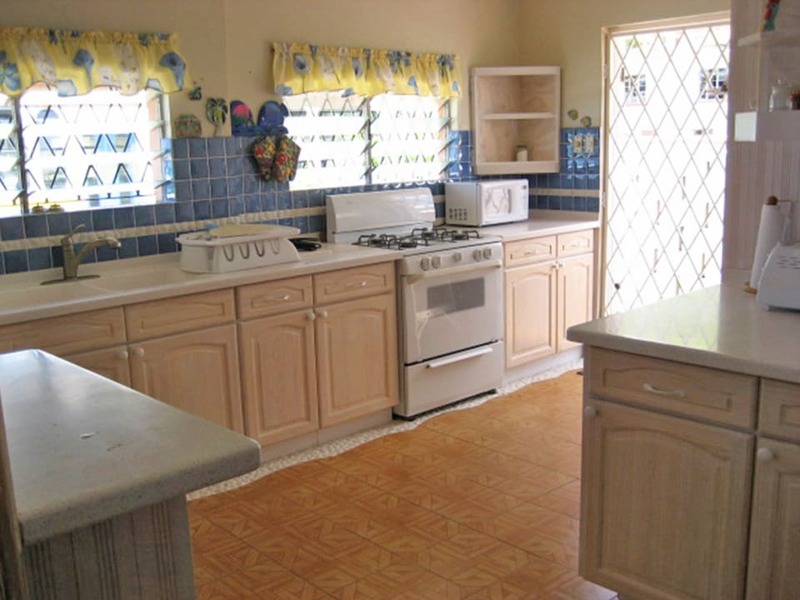 A cozy 2-bedroom cottage located across the road from the waterfront at Shermans, St Peter, great development potential. 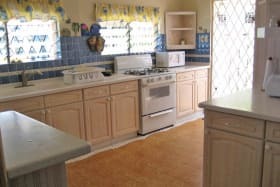 Located at Shermans, St Peter, Snugness is a traditional 2 bedroom, 2 bathroom cottage occupying just over 6,000 sq ft of land. 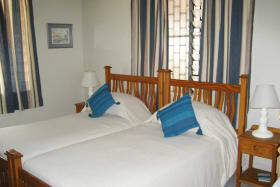 The location is right across the road from a breakwater and small beach at certain times of the year - there are great sea views. 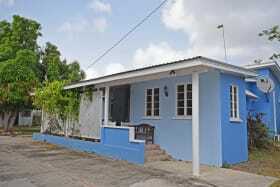 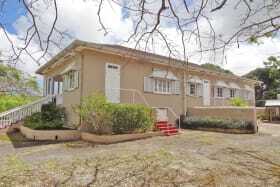 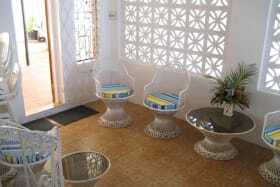 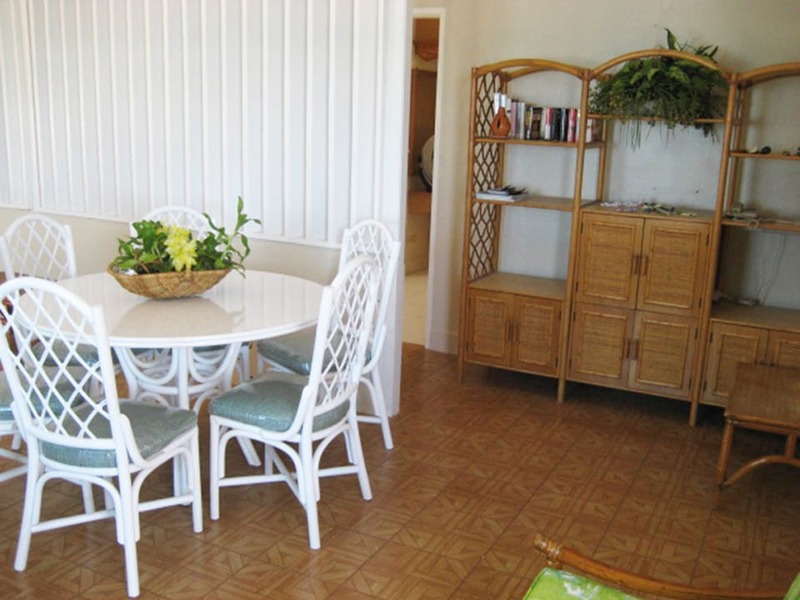 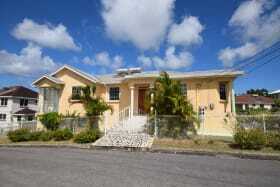 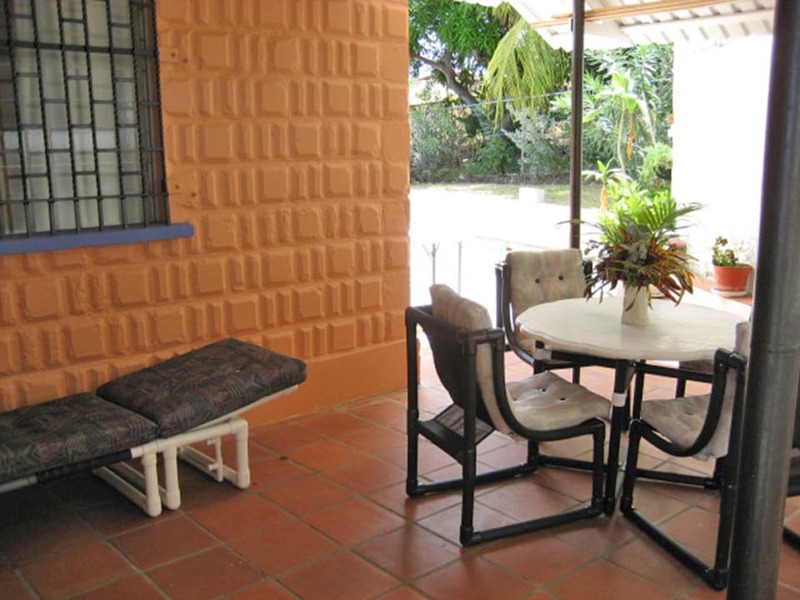 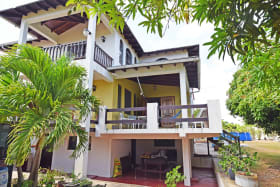 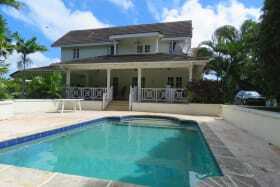 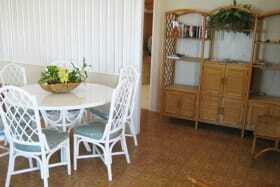 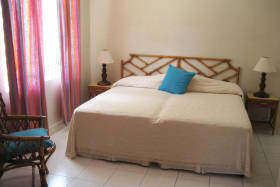 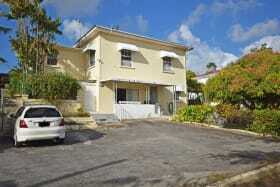 The property rents for holiday rental presently and the area is up and coming. 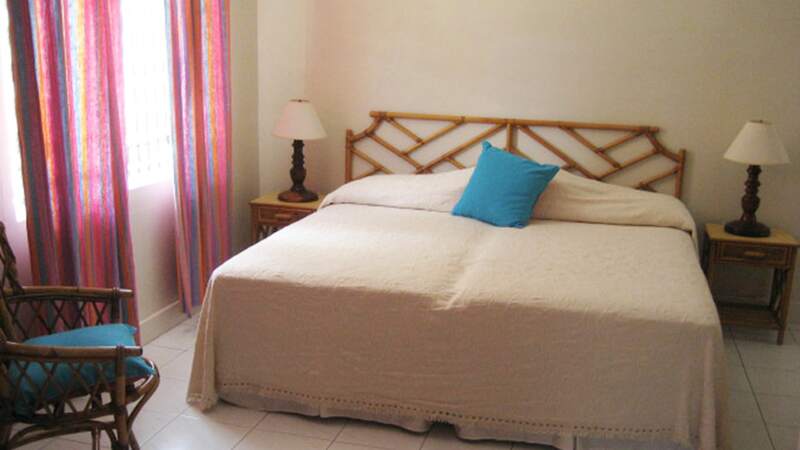 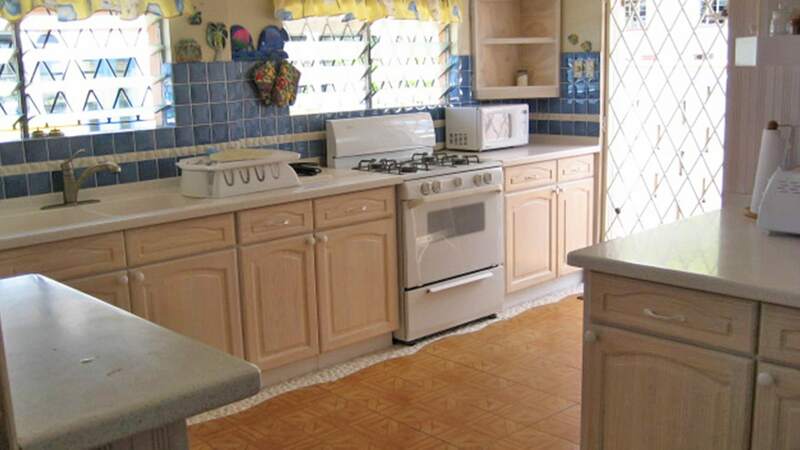 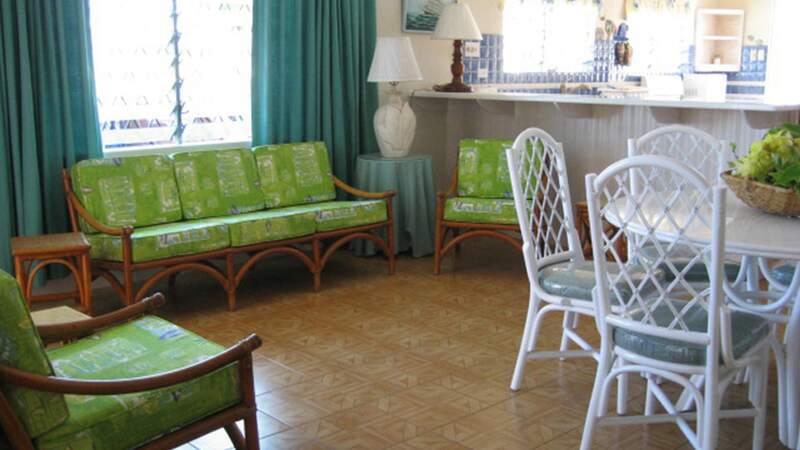 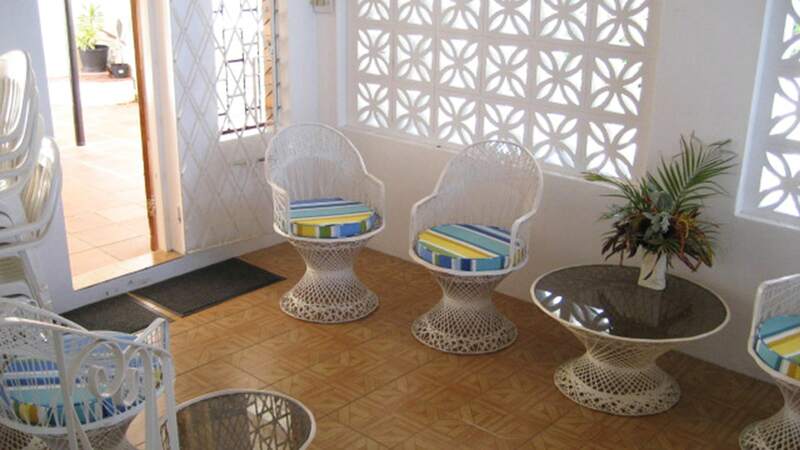 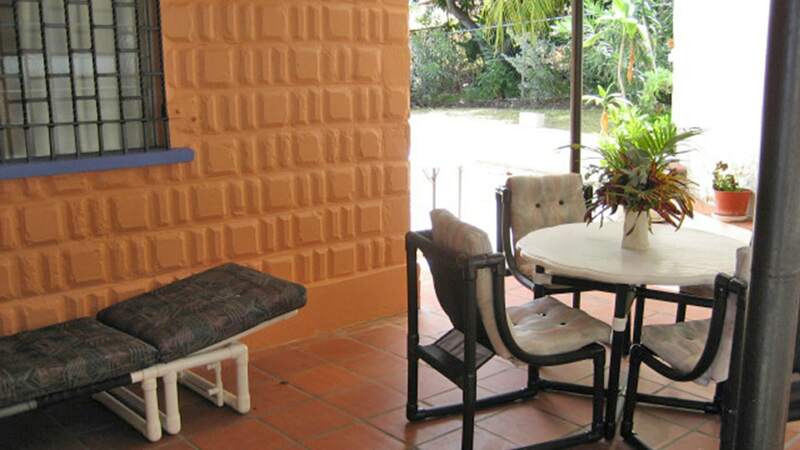 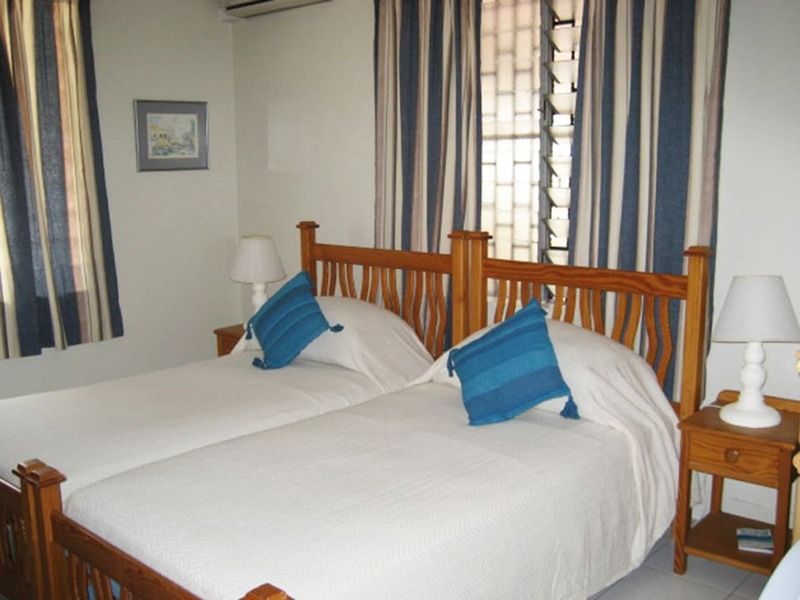 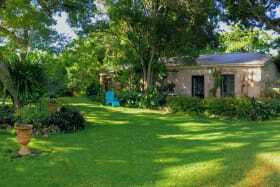 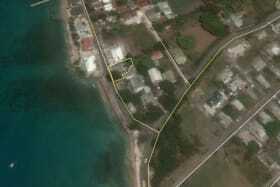 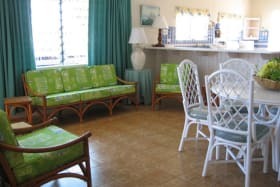 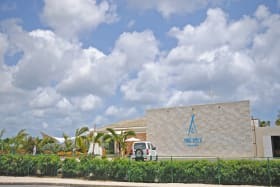 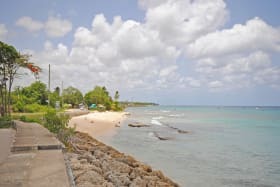 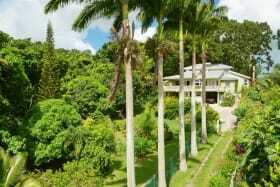 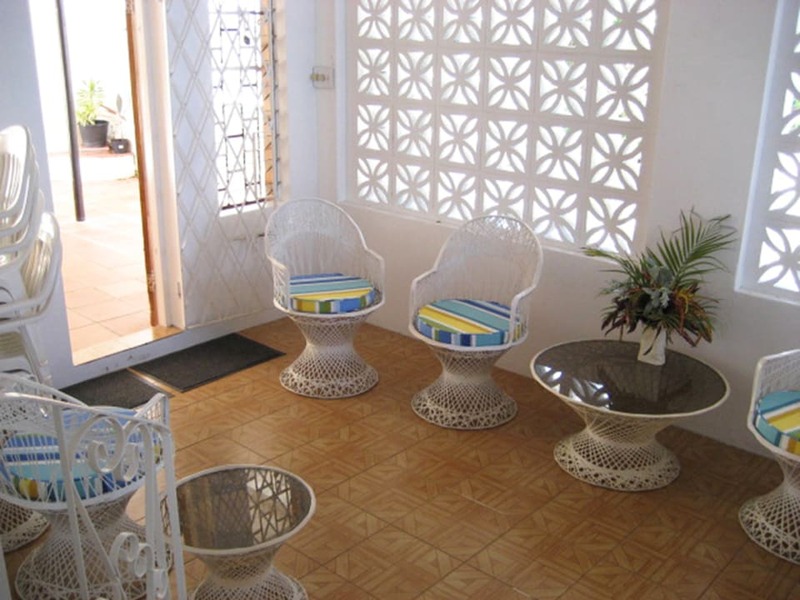 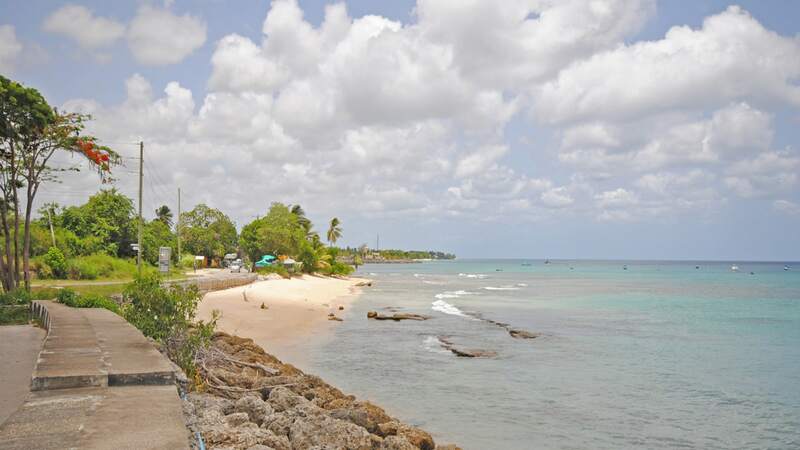 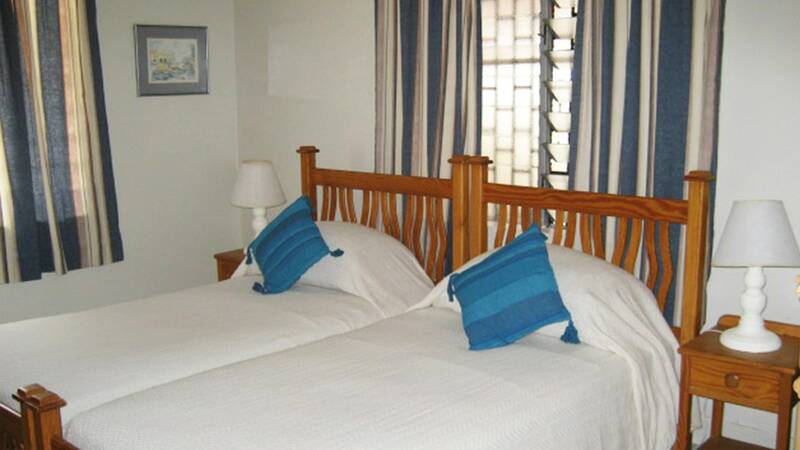 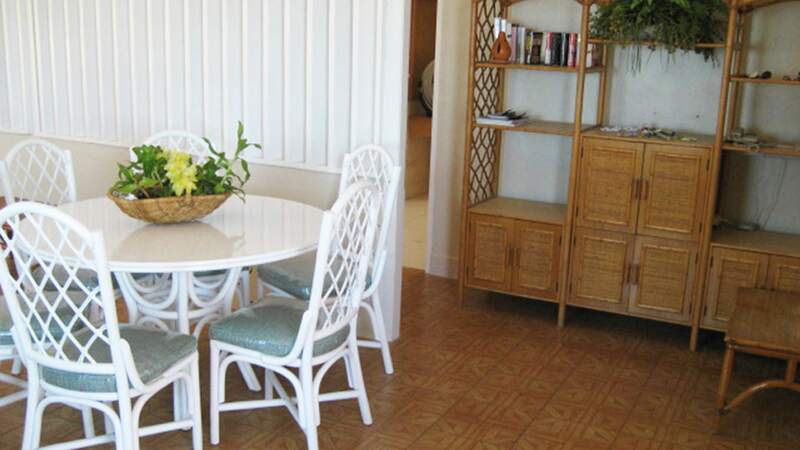 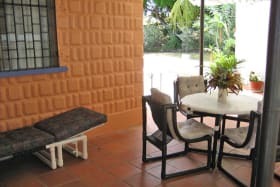 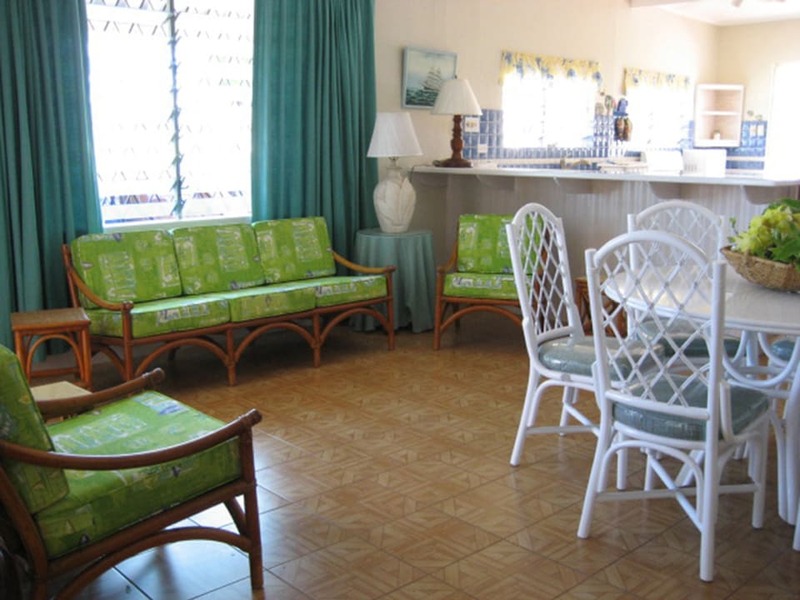 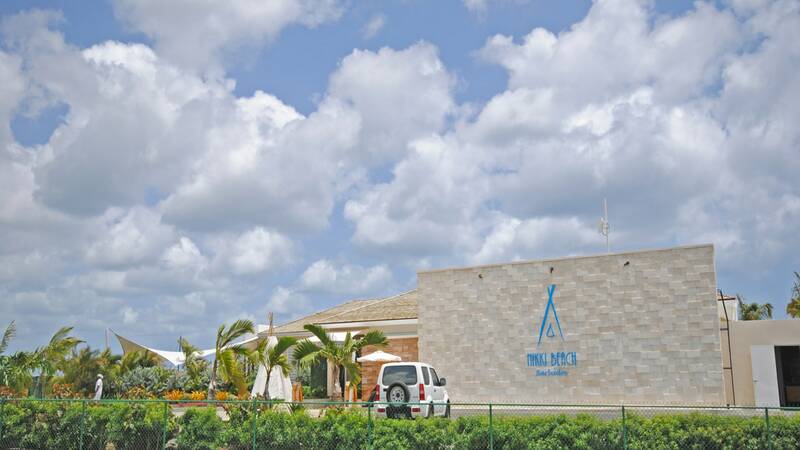 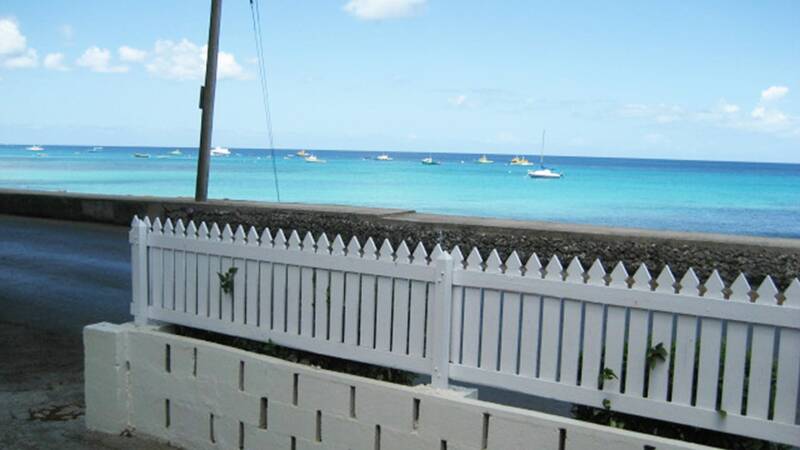 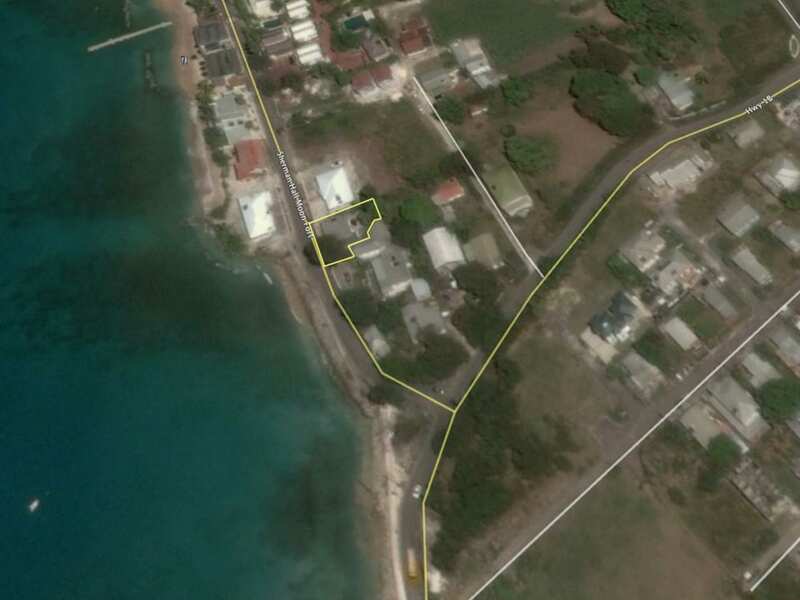 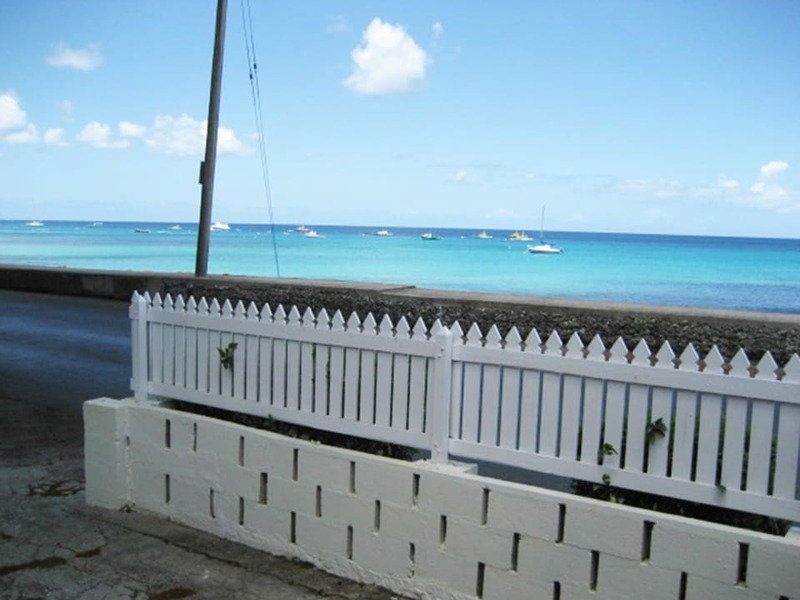 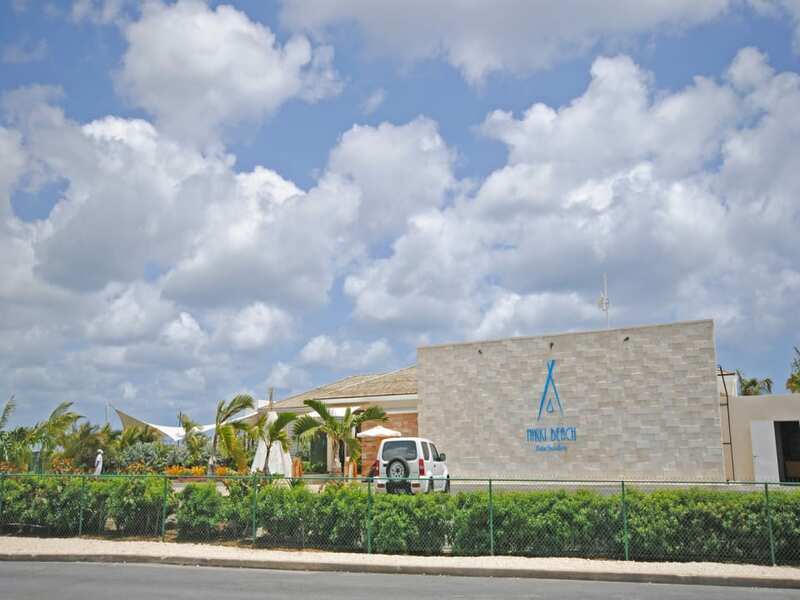 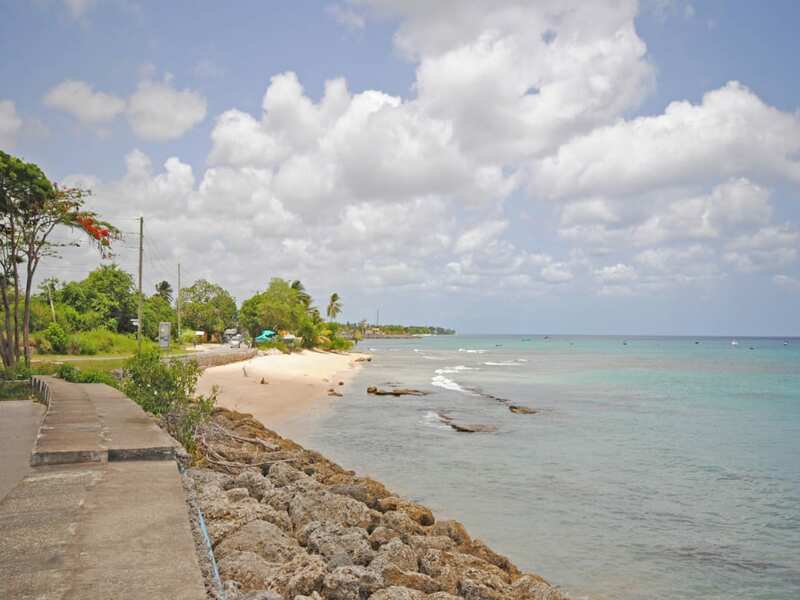 The Little Good Harbour boutique Hotel and The Fish Pot restaurant are within walking distance of this property and Speightstown, Port Ferdinand and Port St Charles is a very short drive south.